Inspired by innovation and engineered with passion, the streetwise i10 is the fun and stylish way to discover the city. Truly original in every sense, the i10 is ready to become whatever you want it to be . Like its predecessor, the i10 will come with the proven choice of two petrol engines, 1.0-litre and 1.25-litre, driving the front wheels through five-speed manual as standard or four-speed automatic gearboxes. Additionally there will be a version with the 1.0-litre petrol version including features and technologies to reduce fuel consumption. Generation 2 (2013 - Present): Compared to the second-generation i10, the front bump stoppers of the i10 have been increased in size from 55.5 mm to 64 mm, to enhance the ride and handling characteristics even on bumpy roads. A modified steering gear ratio (now 53.5 mm/rev from 50.8 mm/rev) and a new magnesium steering wheel structure enhance steering feel. 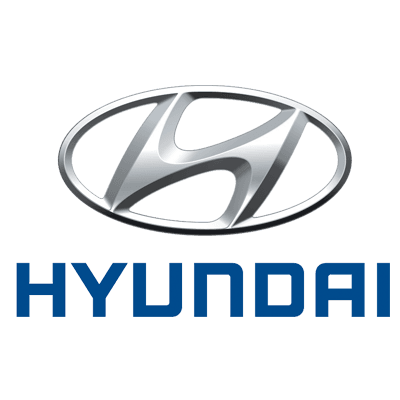 It's never been easier to finance a Hyundai with Chorley Group. All vehicles can be purchased outright at our current Cash Price offer, however an overwhelming majority opt to finance new cars with a finance agreement, paying monthly for the vehicle over an agreed period. These finance agreements come in a variety of flavours to suit your personal requirements. If you already own an older vehicle and plan to upgrade to one of our newer cars, you can trade and use it toward the cost of your new car. We offer a free online Valuation Tool which allows you to get a rough estimate value your car might be worth. Simple, sophisticated. 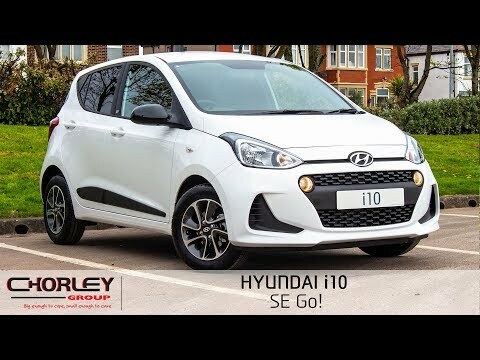 The Hyundai i10 has a beautifully simple exterior nurtured for all ages. Featuring rear combination lights, privacy glass for extra security & protection from the sun, and a sun roof that comes on the Premium SE model providing a vast amount of extra light & air into the vehicle, it's the simple things in life that make the biggest difference. A truly connected car. 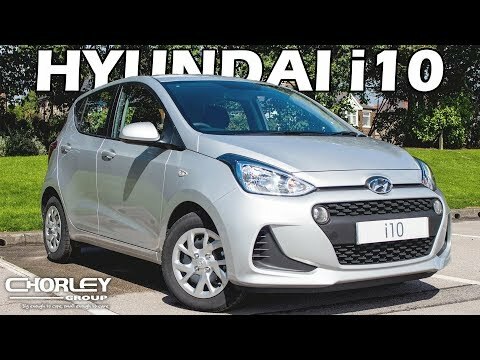 The Hyundai i10 (dependent on model) comes with touch-tastic features on the inside of the vehicle including Android Auto & Apple CarPlay to connect your mobile device(s), automatic air conditioning for those hot days we're always having and live traffic services to keep you up to date what is happening on the roads around you. Class leading internal dimensions make the Hyundai i10 a very spacious vehicle considering it is relatively small. Plenty of space accommodate whatever you need to carry on your daily commute, or on those long road trips. Together, with it's vast cabin space, and one of the largest boots in its category, the Hyundai i10 is a great example of big things come in small packages.